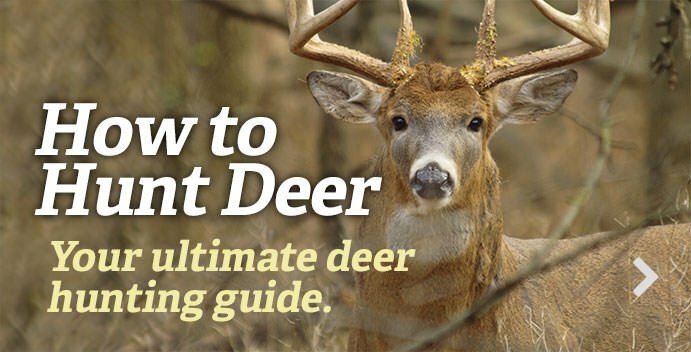 Here we talk about how to "blitz a buck," or learn the buck's core area via trail cameras. It's an aggressive tactic. But when it works, it works.